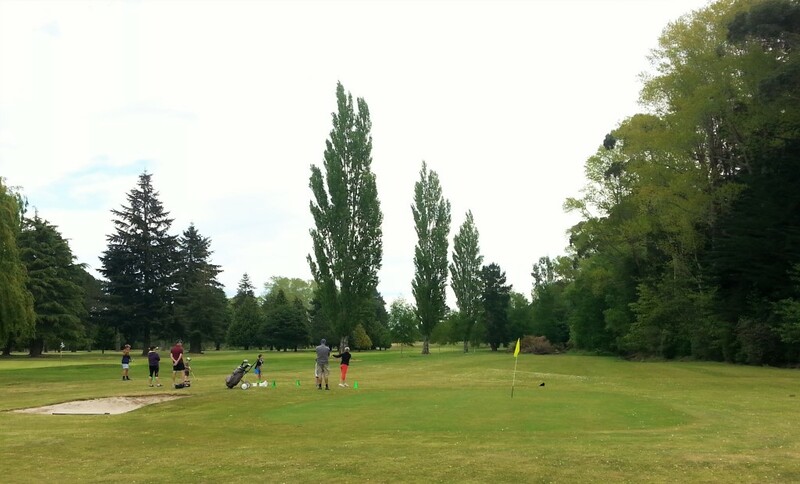 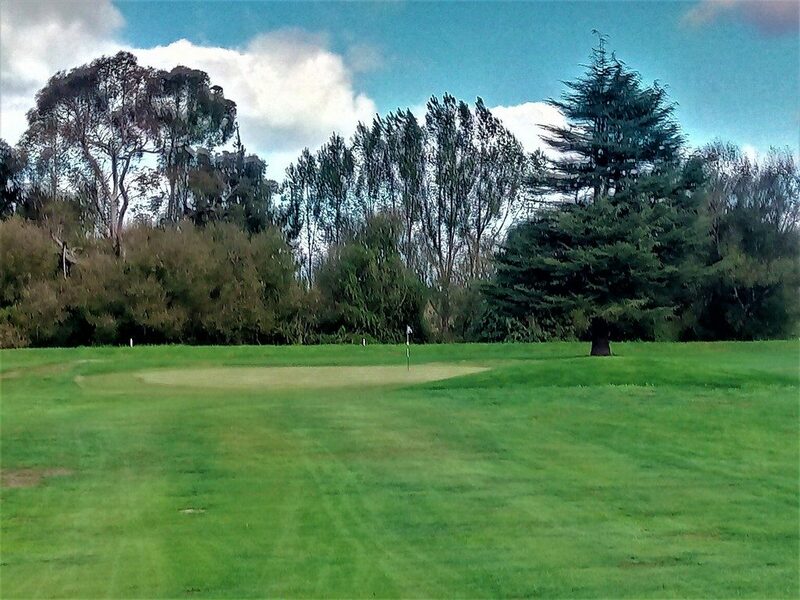 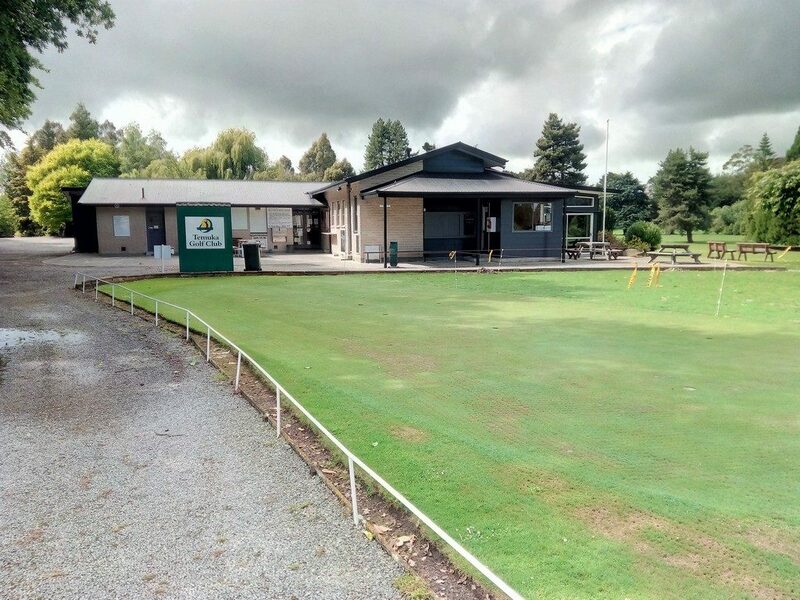 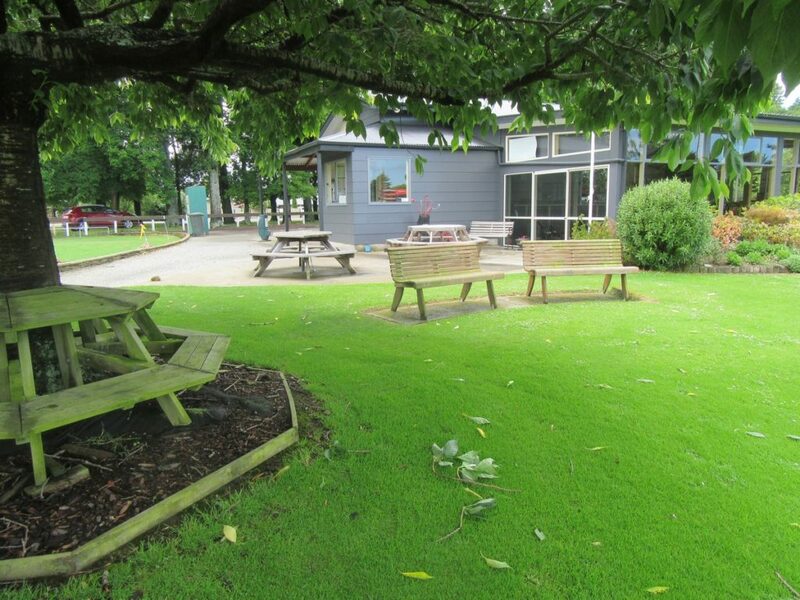 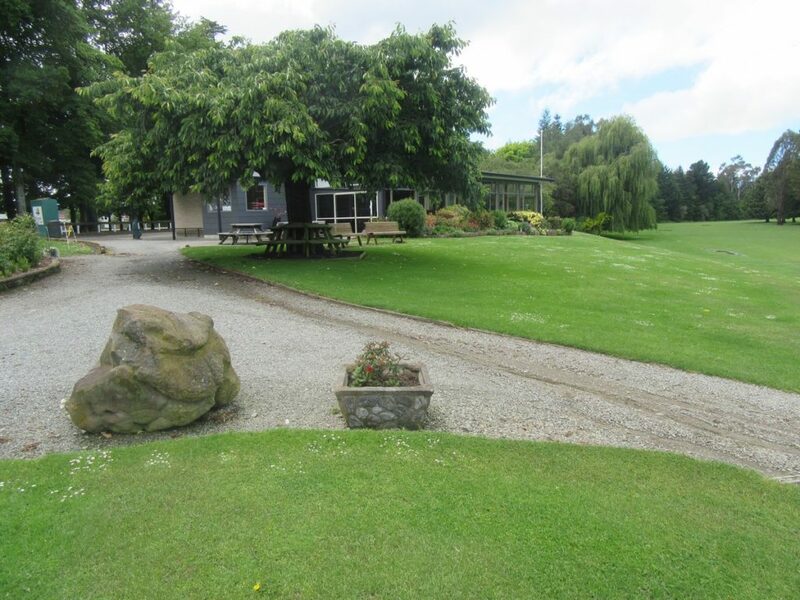 Club Facilities | Temuka Golf Club Inc. 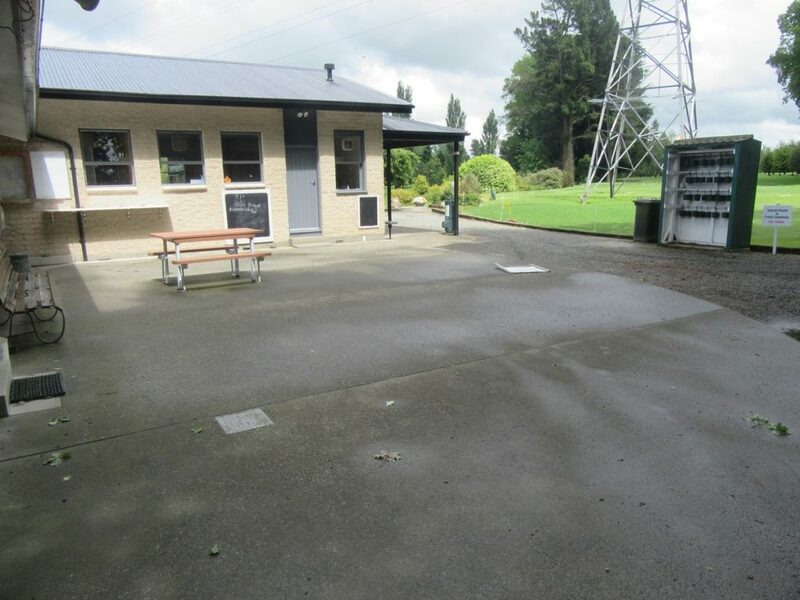 The Club has a clubhouse which includes a generous sized lounge area with comfortable seating, men’s and women’s change rooms and toilets, and a separate external toilet attached to the clubhouse which is open at all times. 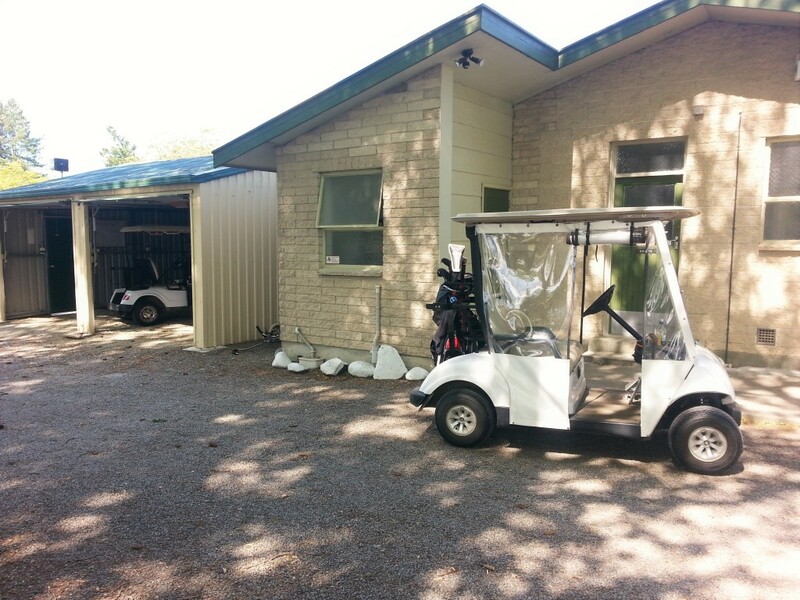 There is also a toilet on the course that can be accessed from No 6 tee and No 8 tee.